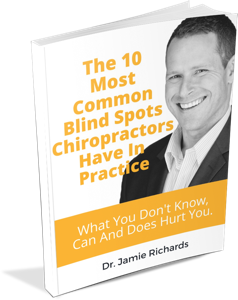 There are too many mantra’s and slogans in and outside of chiropractic that vilify money and the earning of it. We have been repeatedly told we must do what is necessary to serve others and save the world. 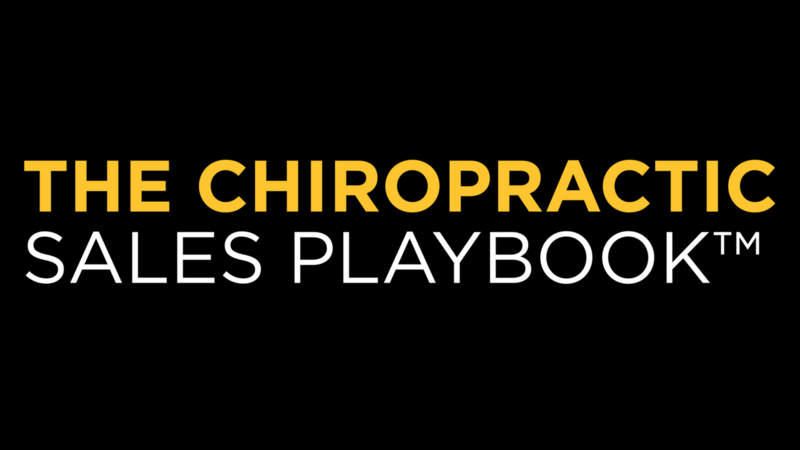 It’s our mission, no… our responsibility to ensure every human being gets chiropractic care. This thinking leads you down the path to becoming an under-appreciated, under-paid servant who never gets the opportunity to fully pursue their own happiness. At the core, you’ll quickly see your relationship with money is a primary factor driving you down this rocky road. How does cash “flow” and why is it so important to your practice growth. 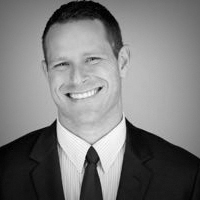 The number one way to increase your revenue. 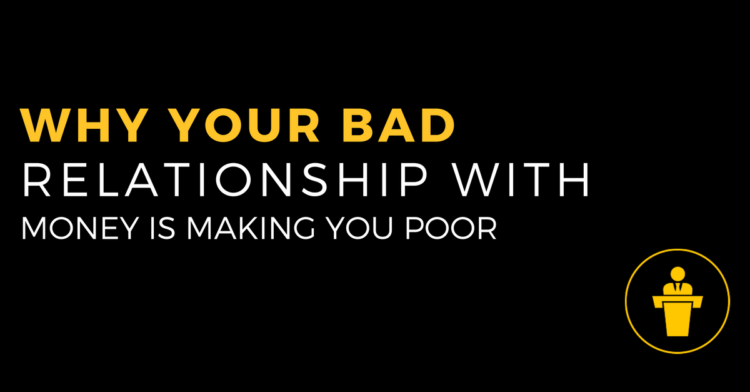 How to re-write your bad relationship with money.